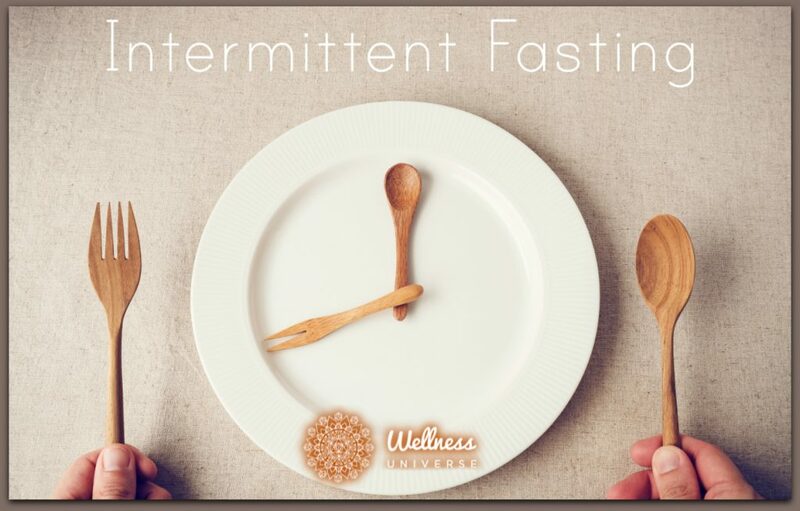 Intermittent Fasting (IF) is getting a lot of attention right now in the health and wellness industry, and for good reason. 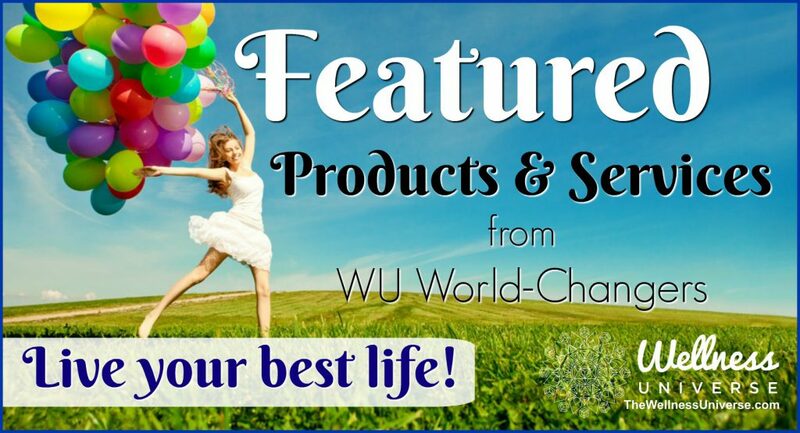 IF is helping people lose weight, regulate hormones, and even control hunger. It’s free and easy to implement, which means everyone can benefit from practicing it! I tried Intermittent Fasting, and it helped me lose 40 pounds and stabilize my hunger and hormones. IF is not a diet, but an eating schedule. There are several versions, including a 5:2 fast (fasting 2 days per week), an every-other-day fast, or my favorite, the 16:8 fast. With the 16:8 fast, you eat for 8 hours a day. You still eat your normal amount of calories, you are simply more intentional about how you do it. This is the easiest program to stick with and has numerous health benefits. And since we are hopefully sleeping 7-9 hours at night, that is a chunk of your fasting time. Fasters can pick any window that works for them. Since I tend to eat dinner after 8pm, my window is 2-10pm. We are always in one of two states: fed or fasted. When we’re in a fed state, anytime the body is digesting food, our bodies are focused on the task of processing that food. When we’re in a fasted state, our bodies are focused on repair. This is when “cleansing” happens, or to get a little more technical, this is when autophagy happens. Autophagy is derived from the Greek auto (self) and phagein (to eat), so it literally means to eat oneself. In other words, the body processes cellular waste, reusing what it can, getting rid of what it can’t. We have decided as a cultural norm that the meal that breaks our fast should be eaten right after we wake up and before we start our day. But in reality, breaking the fast occurs whenever you eat for the first time in your day. For me, I drink coffee in the morning when I get up around 5:30am, and then drink plenty of water throughout the morning. I eat my first meal, my breakfast, around 2pm, which is when I start to feel hungry. Another key benefit of Intermittent Fasting is that it actually encourages the body to burn fat while maintaining lean muscle mass. And because you’re mixing higher calorie consumption with lower calorie consumption periods, you don’t get as hungry when you’re not eating. Unlike restricting calories, intermittent fasting doesn’t lower the body’s basal metabolic rate long-term. In fact, it increases it. This makes intermittent fasting an incredibly effective weight loss strategy that won’t make you feel deprived because you aren’t. You may have heard that not eating (fasting), will cause your metabolic rate to drop. This simply isn’t true. Fasting periods do not negatively affect metabolism if the correct calories are still being consumed during the eating window. The key is to eat a normal amount of calories but in a shorter period of time. Metabolism actually has little to do with eating periods and is most closely related to muscle mass. The more lean muscle you have, the faster your metabolism will be. And since we know that Intermittent Fasting promotes lean muscle mass, it’s easy to see why your metabolism will improve when you shorten your eating window. Finally, since this is purely a schedule, you can combine it with any eating plan. Whether you are vegan, paleo, low-carb, keto, or just a balanced eater, this eating schedule can help you burn more fat, and feel more satiated.